This visite is perfect for good wine lovers and for eachone wants walk in a vineyard and wants discover its colours and its smells. A rout in a wine cellar to learn the secrets of a good production. After this visite a tasting of 3 wines with typical italian food like "bruschette". 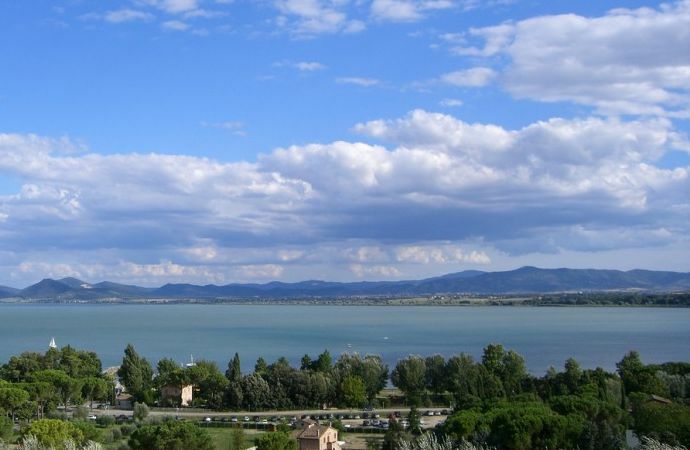 A wonderful experience in a village of Trasimeno Lake. Umbria by Bike: Rando East "The Mounains"